Cycling Cape Wrath & Scotland’s Wild North West on a three day bikepacking trip. 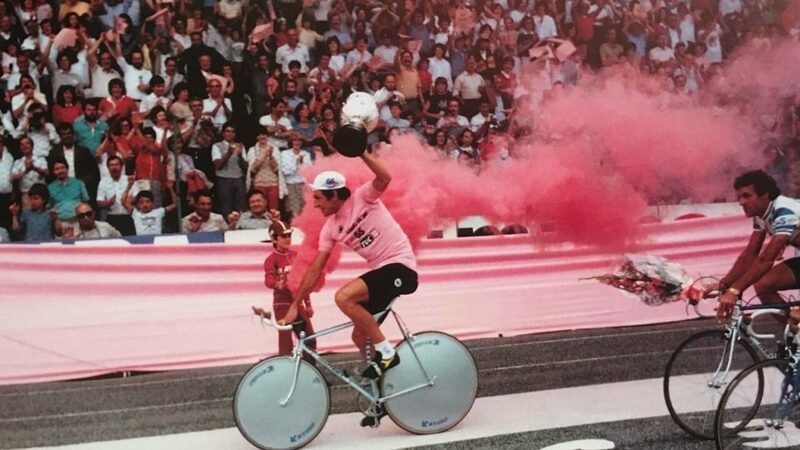 Francesco Moser is still the Italian cyclist with the greatest number of victories; a legend on two wheels, born and raised in Trentino but renowned all over the world. The team making the documentary dedicated to his amazing career followed his progress over the course of a year, on his familiar terrain. In doing so they recount not only the champion himself, but also create a unique portrait of the man, his family and the community of Palù di Giovo, a small town in the province of Trento, where he was born and where he has always returned; an unusual portrait of the great champion. An exceptional human adventure that documents the cycling legend’s deep bond with his homeland and retraces his feats, in the company of Merckx, Saronni and Hinault.